No matter how good you get you can always get better, and that’s the exciting part. 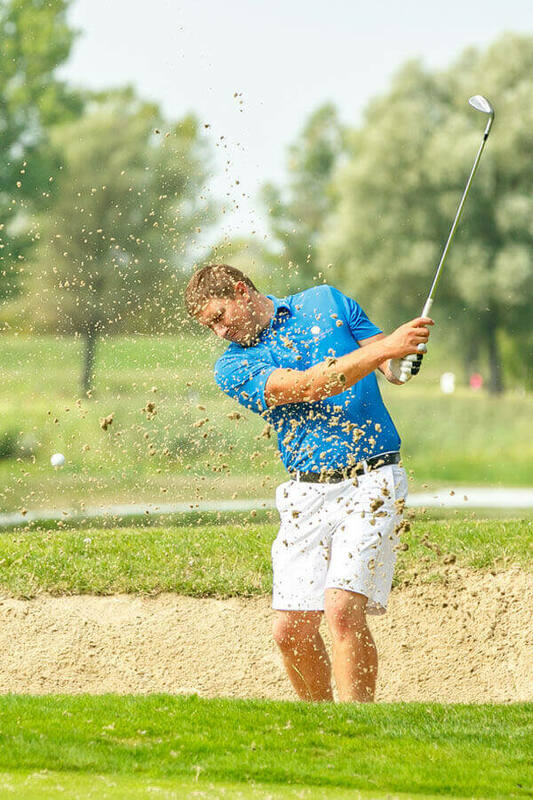 At First Warsaw National Golf Academy we place great importance on the level of training within the facility. Our teaching system is in line with international standards and we continually invest in improving the learning experience of each and every golf who visits us. 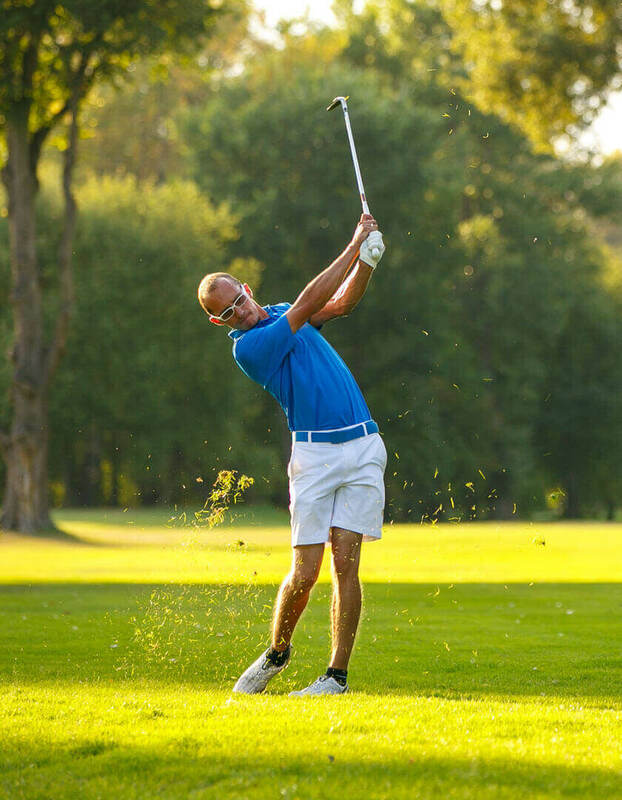 For this reason, we have created a team of PGA certified professionals under the leadership of Academy Director Martyn Proctor who will take care of the balanced development of each player and adjust to each individual mode of teaching. 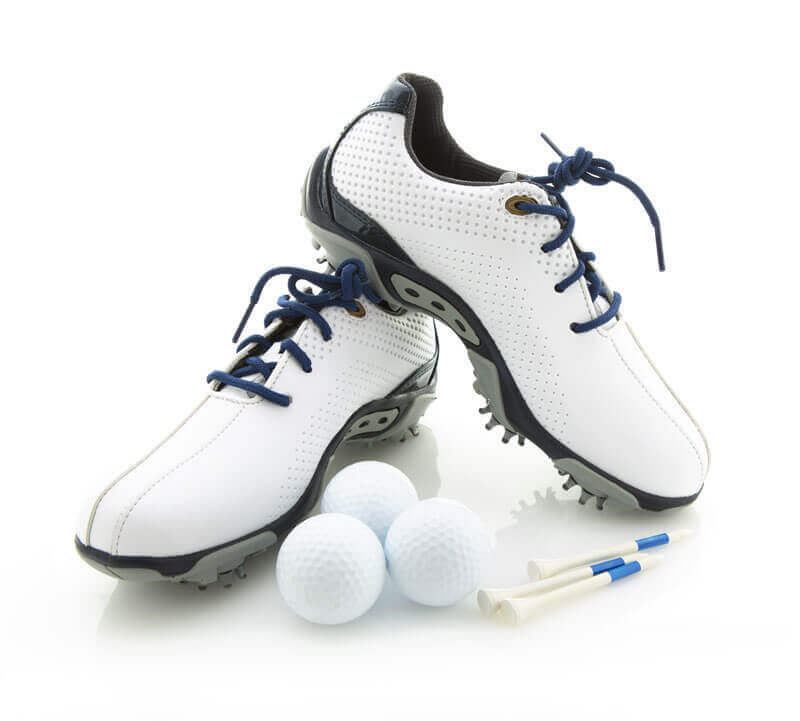 Our trainers are PGA certified instructors – The Golf Instructors’ Association, which is an organization dedicated to the development and maintenance of a professional staff of instructors. 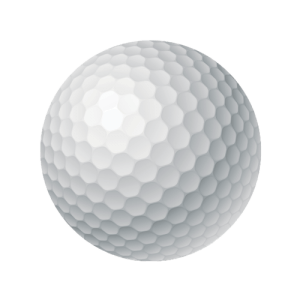 All trainings are held at the PGA Poland National Practice Center, which is the largest golf training center in Poland. 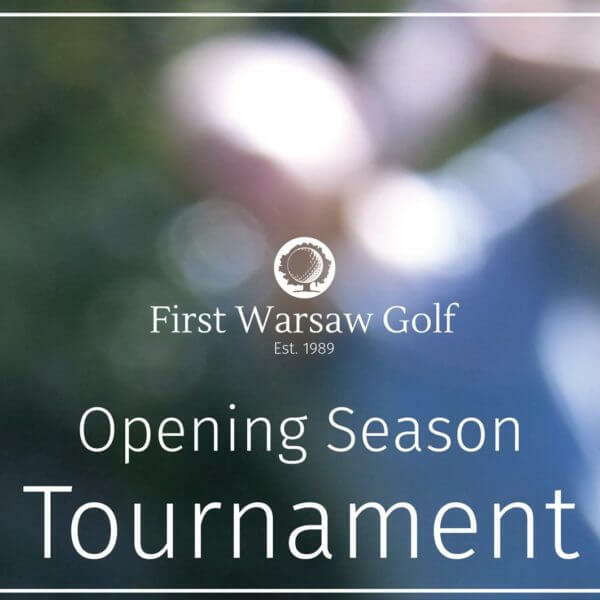 Become a part of the leading golf club in Poland and get the best training experience on our two golf courses and official PGA Poland practice center. 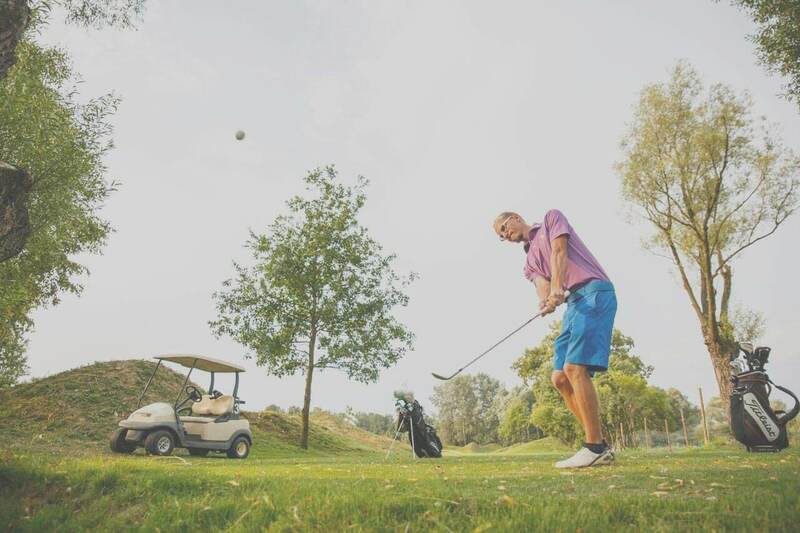 All trainings are taken place on our complex facility – PGA National Practice Center with 9/18 holes course, Driving Range, Putting Greens, Chipping green, Pitching area and bunkers. 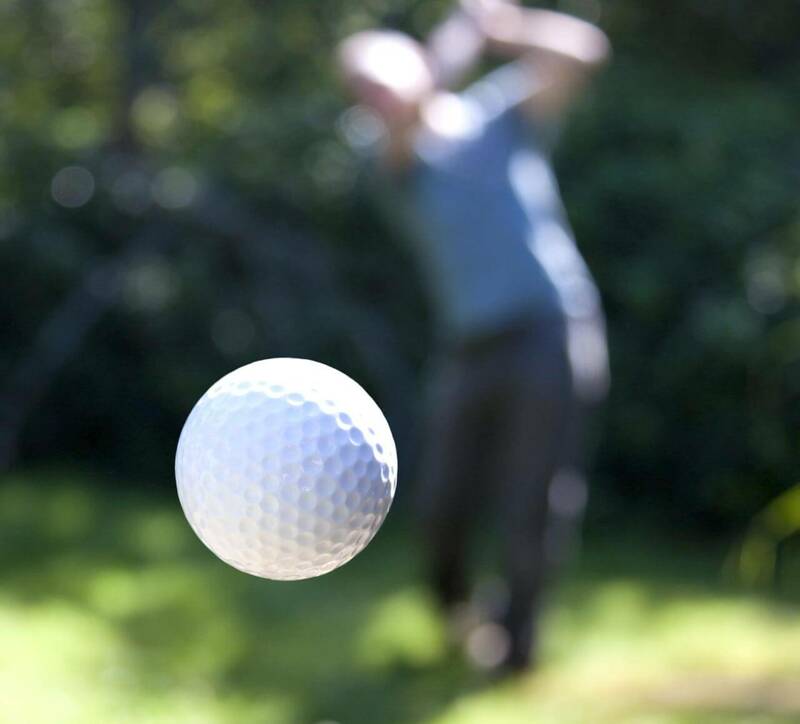 Our PGA Qualified Professional trainers will make your game training experience on a new level. Individually fited education program is the best you can get. Work on your strengths and weaknesses, practice with a purpose. 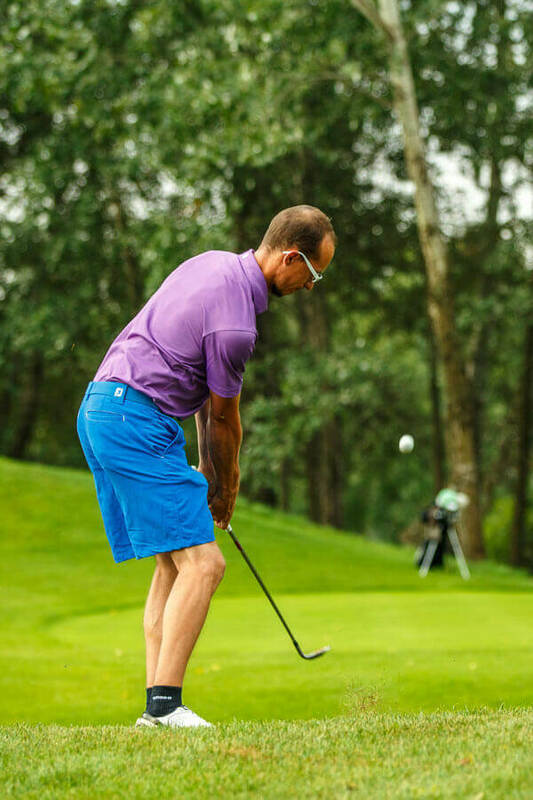 Increase chance of improvement of your game based on a goal settings program with our PROs. 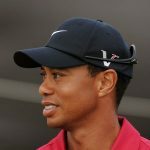 Although a major part of golf is practicing ones technique on the driving range, playing on the golf course is where you begin to put it all together. Our academy offers on course training for those who are really serious about their game. Each score will be recorded and pupils will be evaluated on their strengths and weaknesses, thus helping each pupil to practice with a purpose, increasing their chance of improvement. Thanks to balanced development and very individual mode of teaching our PROs will make your golf game simply better. 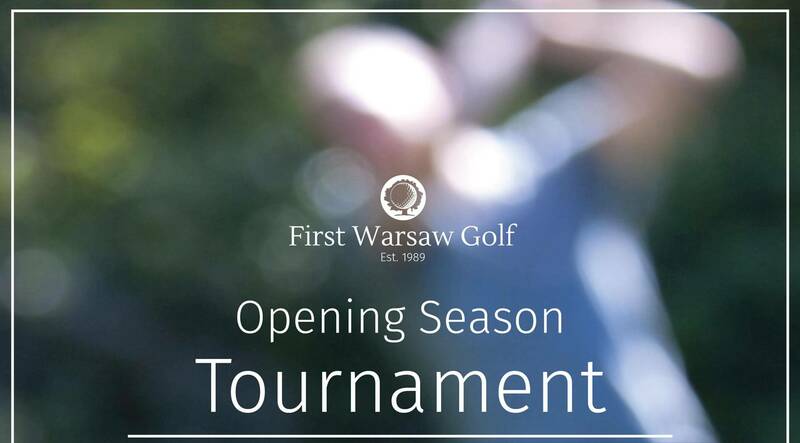 First Warsaw Golf is located in Rajszew near Jabłonna, only 25 km from the Warsaw city center of. Embedded in the picturesque scenery of the Vistula river, in the heart of the National Park Ławice Kiełpińskie. First Warsaw Golf & Country Club Sp z o.o.